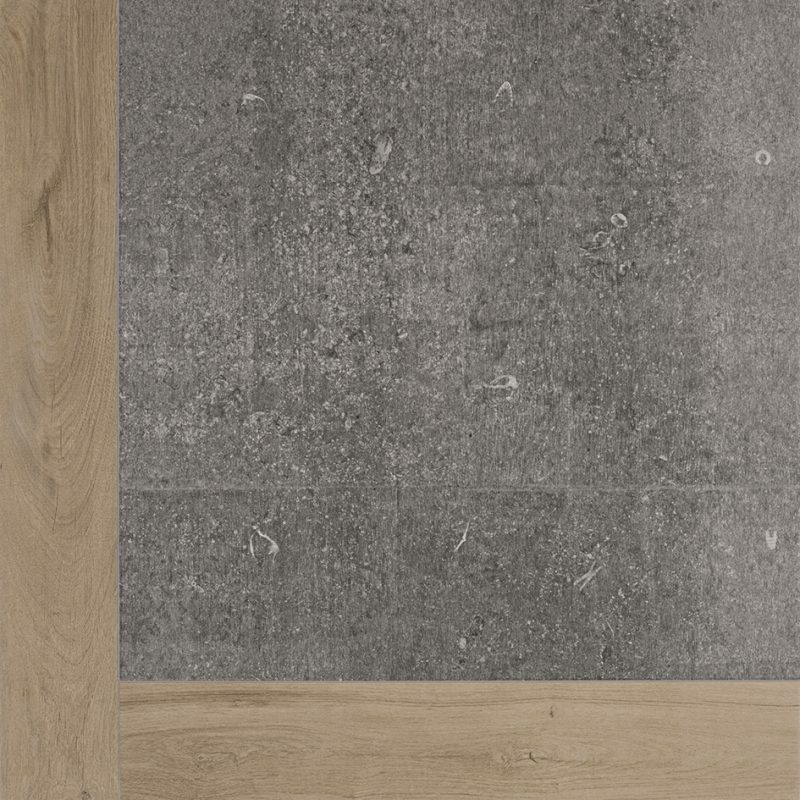 Porcelanosa Bolonia Colonial 80 x 80 cm – Concrete and wood effect rectified porcelain floor tile with a matt finish. 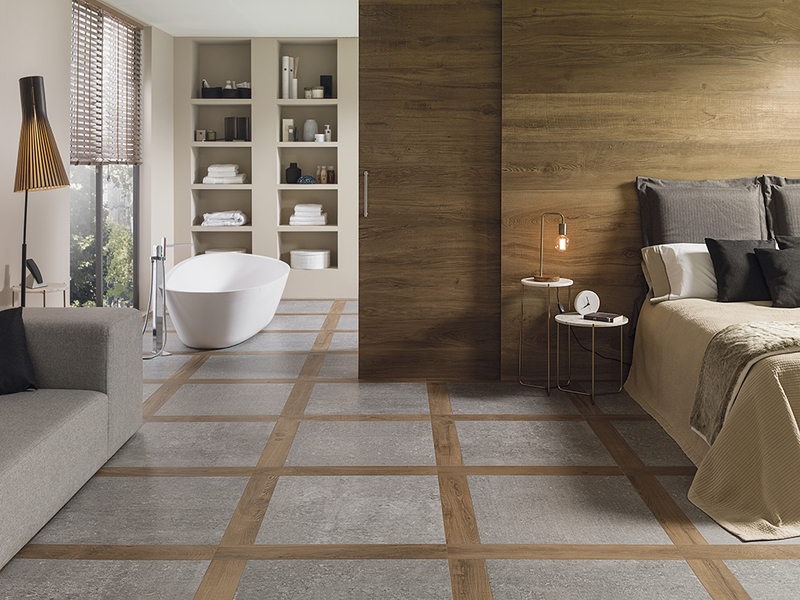 The Bolonia collection by Porcelanosa provides a hard wearing, durable and realistic imitation stone, framed by textured wood floor covering to create a timeless space. Infusing the characteristics of two natural materials to provide a subtle harmony. Suitable for use on internal walls, internal floors, external walls, external floors and shower walls. 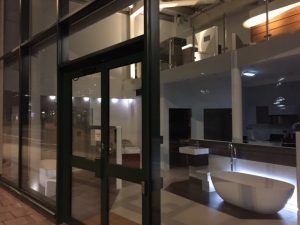 To discuss Porcelanosa Bolonia Colonial price, availability and current promotions, please call us on 0121 270 8808.